26 million US Netflix subscribers viewed “Bird Box” in its first seven days, according to Nielsen. It’s Netflix’s second-biggest original program in the first week, behind only “Stranger Things” season 2. 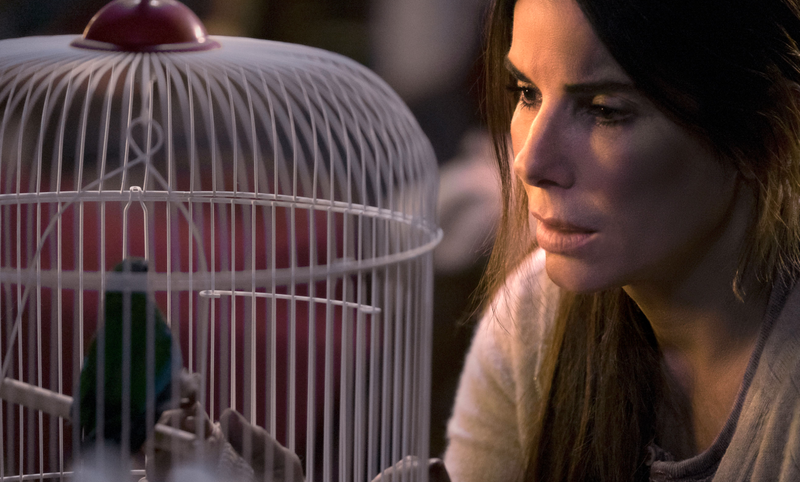 Netflix said that “Bird Box” was its biggest original film in the first week of release, and Nielsen’s data confirms that the movie is a massive hit. The “Bird Box” sensation continues.